What’s The Best Order of Exercises? As you can imagine, there are many variations on this question using other groups of exercises. Which brings me to my point. Mathematically, for each workout there are 5 exercises that are chosen out of the 10 total exercises I recommend. Believe it or not, that allows 30,240 different permutations, or possibilities, of how to construct you workout. So Workout ‘A’ could be: Abs, triceps, biceps, calves, quads – or – quads, calves, biceps, triceps, abs. (Same exercises, backwards order.) So that’s two possibilities out of the 30,240. Unlike most of the trainers you might read, I don’t make claims or recommendations I can’t back up with facts. 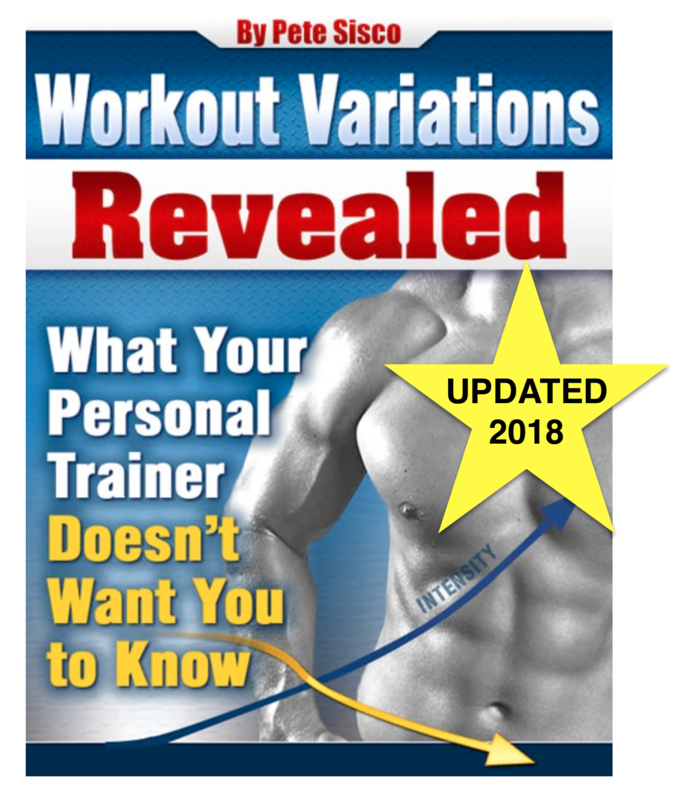 The way to determine which of the 30,240 possibilities is the best is to have that many groups of, say, 10 trainees each perform one of the possible workouts for several weeks then analyze their progress to find which group had statistically better results. Note that this would take 302,400 volunteer test subjects! To the best of my knowledge, nobody has ever done such a test. Nor is it likely they will. Hey, I’d be the first to say that if somebody had 300,000+ medical volunteers they should use them for cancer or Alzheimer research, not for esoteric workout research. Over the years I have tweaked the order of exercises from time to time but it’s always been a matter of improving the time efficiency of the workouts. For example the toe press and leg press have always been together because once you adjust and load the leg machine for one of them you might as well do the other too. But I can’t claim – and never have – that there is a scientifically verified physiological reason for doing them one after the other. It’s just for time savings. When you realize the rigor that must go into making claims for the superiority of the order of exercises in a workout, you realize how reckless most trainers are when they say “you’ve got to do your chest exercise right after your lat exercise” or whatever. Really? Where was that proven? It’s like the common claim of developing a ‘short muscle’ by not doing a full range movement. Really? So my muscle detaches at night, crawls along my femur and re-attaches itself by morning leaving me with a shorter muscle? Wow. Range of motion is improved by performing stretching exercises such as those in yoga, not by doing heavy squats and bench presses. Don’t get me started. 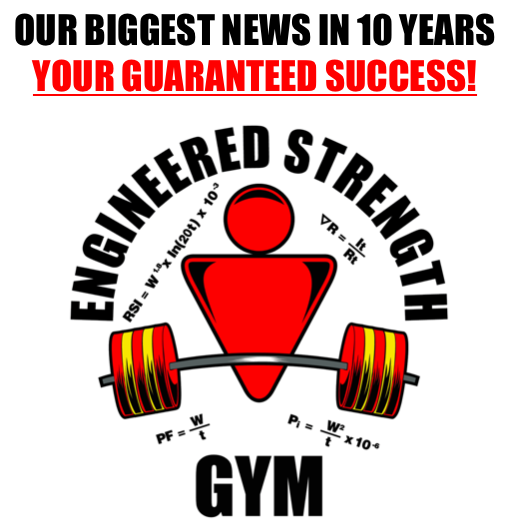 Hi Pete, I hgave been doing SCT for about 3 months now and getting incredible gains, so much so that we are outgrowing some of the equipment at our gym, i.e. we maxed out the leg press at 855/15, tried switching to one leg but didn’t feel really comfortable with that so we switched to Squats. Similar challenges with Lower Back Pulls and Lat Pulldowns – do you have any suggestions for alternate exercises for those? I was thinking maybe deadlift in lieu of Lower Back Pull and Barbell Row for Lat Pulldowns? Also, we have been following the excercise order on the A & B Workouts from your SCT book but have been thinking we could improve workout efficency if we switched the order around (mainly to facilitate using fairly similar weights and set-ups), do you think it would be a problem to change the order of the five exercises? We are getting such good results I am hesitant to change anything at this point and haven’t found any thing in the book indicating deviation is acceptable. Ok, so after I asked the question regarding order of excercises, the article became visible and answered that question. Exercise substitutions are fine if you need to. (deadlift is the preferred low back exercise so by all means go with it.) Usually people make substitutes becasue they don’t have the equipment they need so you just have to make changes. In all cases, always do the exercise that allows you to lift the most weight for the target muscle group.